Performer interviews. 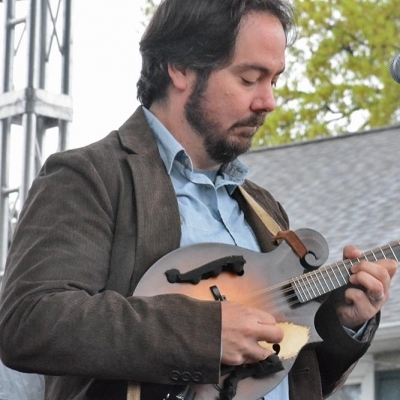 Haverford Spring Fest 2016. 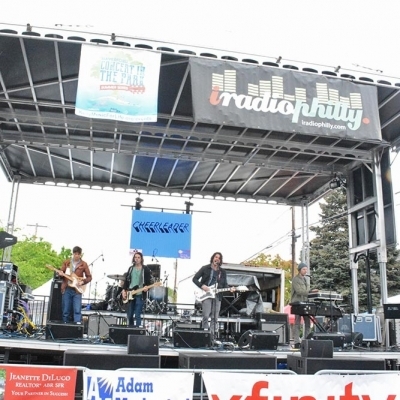 Chico's Vibe Performs Live at the 2016 Haverford Spring Fest. 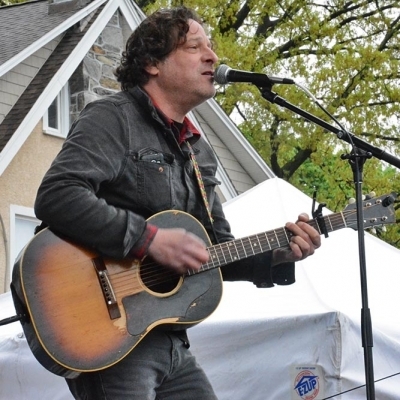 Ben Arnold Performs Live at the 2016 Haverford Spring Fest. 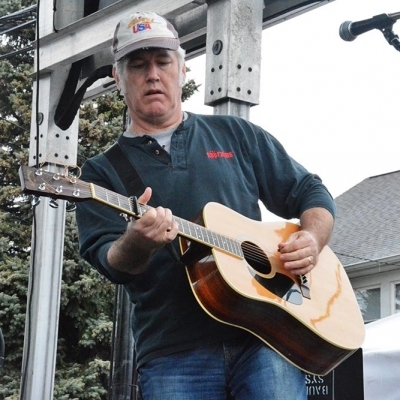 Scott McClatchy Performs Live at the 2016 Haverford Spring Fest. 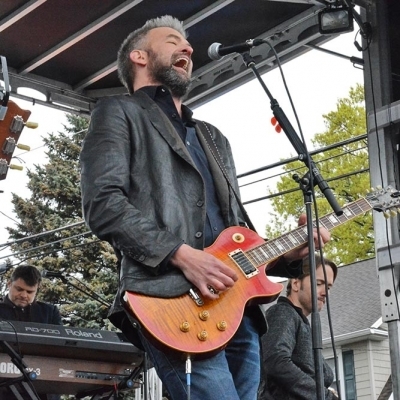 The Verve Pipe Performs live at the 2016 Haverford Spring Fest. 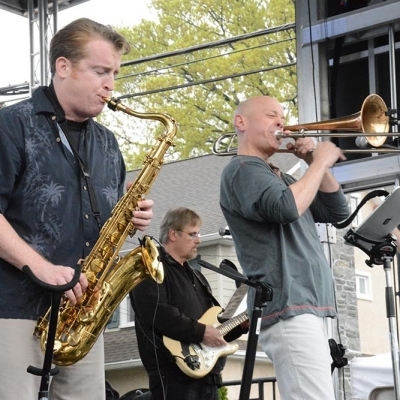 Lisa Chavous and The Philadelphia Blues Messengers performs live at the 2016 Haverford Spring Fest. 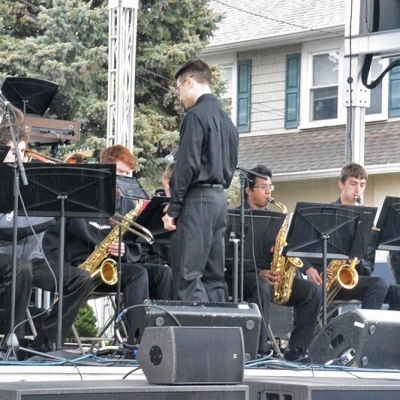 The Haverford High School Jazz Ensemble Performs live at the 2016 Haverford Spring Fest. 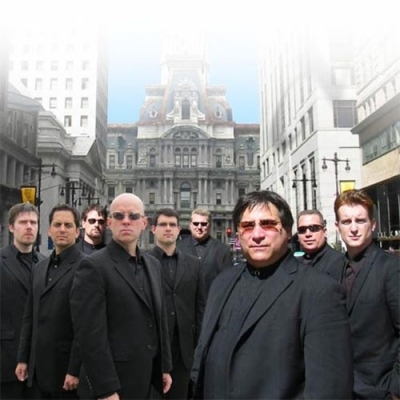 Brendan Logue interviews Dennis Ciccino of Chico's Vibe who will be one of the band playing this year at the 2016 Haverford Spring Fest on Sunday May 1st.